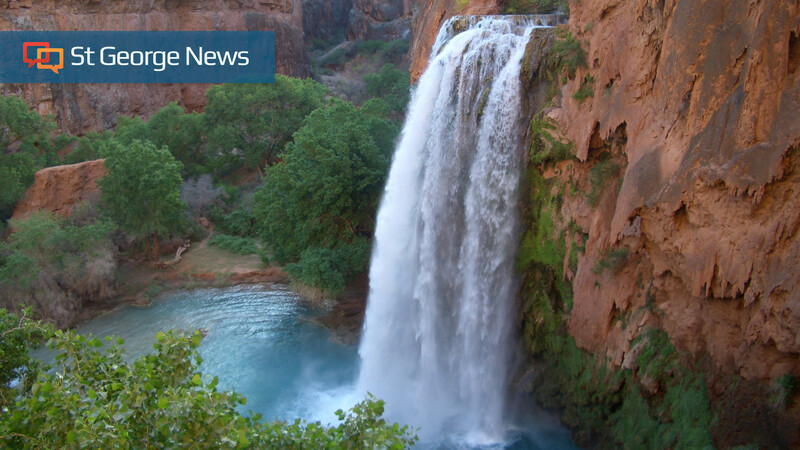 ST. GEORGE— In case you missed it, here is your weekend recap of the top five most viewed stories published on St. George News from Saturday and Sunday, Jan. 26-27. 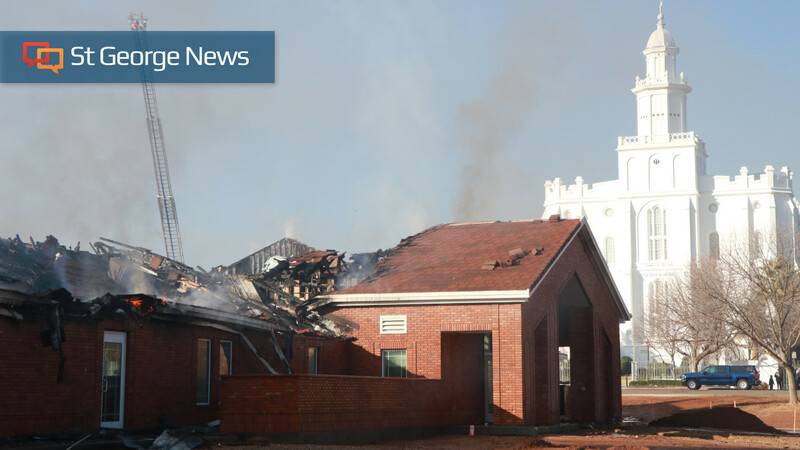 ST. GEORGE— A fire that started Saturday night at a chapel of The Church of Jesus Christ of Latter-day Saints located just east of the St. George LDS Temple in the area of 300 East and 400 South, left the building completely gutted by the flames. St. George News reporter Mori Kessler was on the on the scene with video rolling all night, and as of early Saturday morning, fire officials hadn’t released any information. However, at a press conference held at 2 p.m., St. George Police officer Tiffany Atkin revealed the fire is being treated as a criminal investigation. 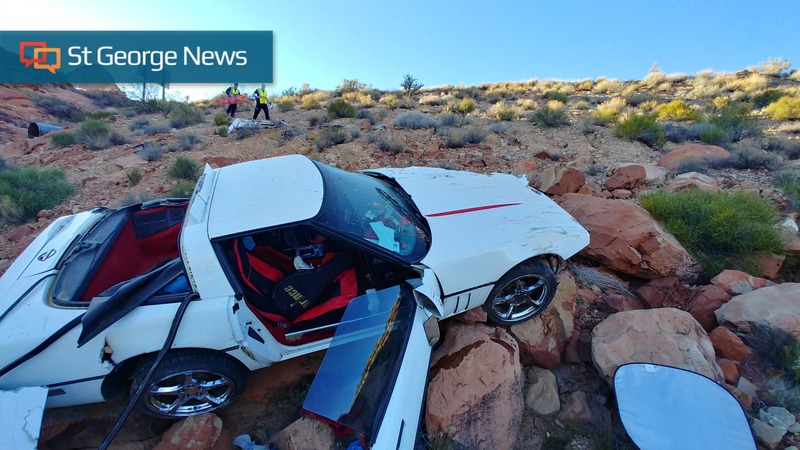 ST. GEORGE — A 70-year-old Washington City man was seriously injured after his vehicle rolled into a deep ravine off Interstate 15 in the Virgin River Gorge Friday afternoon. 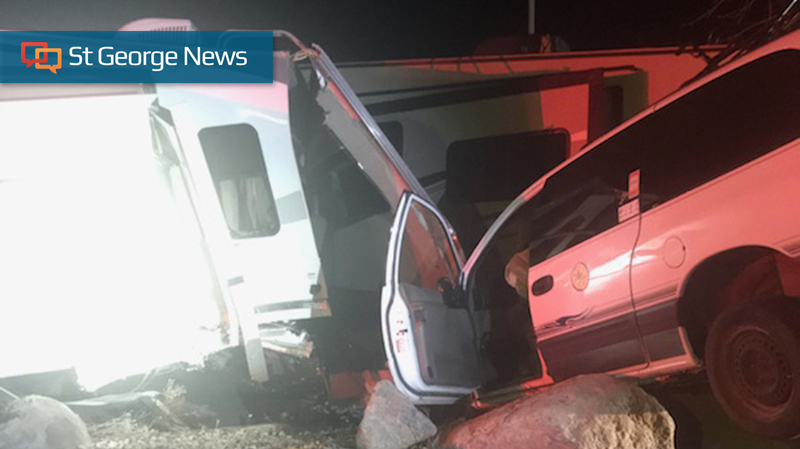 HURRICANE — A suspected drunken driver crashed his minivan at a recreational vehicle dealership in Hurricane early Saturday morning, totaling three large fifth-wheel camping trailers, police said. ST. GEORGE — Snow Canyon High School’s cheer team made history this weekend at state championships. 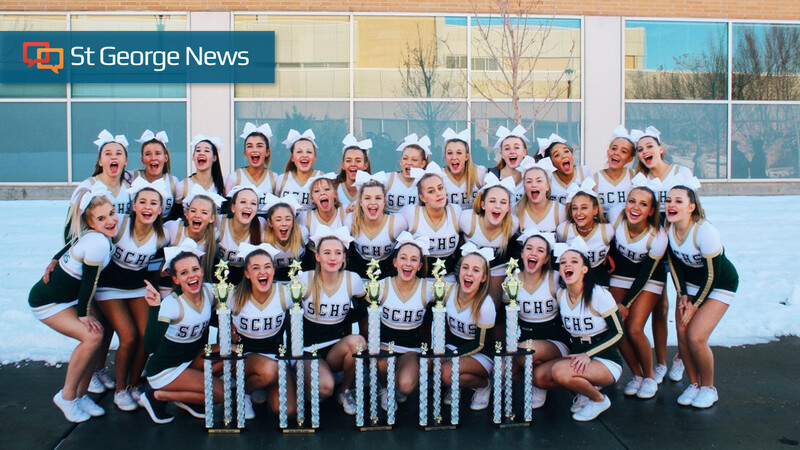 During the state cheer championship Saturday, Snow Canyon’s Warriors cheer team won first place in all five routine categories the team competed in: show cheer, pom, timeout dance, timeout cheer and fight song. The team also won the region championship with first place in all five categories a couple of weeks ago.